It is Sunday today, which means it is high time I told you about the most interesting posts of the past seven days. Let’s not waste time and take a look at the articles worth your attention right now. 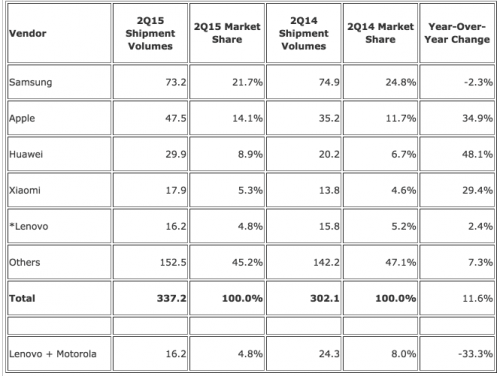 According to the latest report from, a research firm IDC, Apple’s smartphone market share continues to increase. In the second quarter of 2015, the share reached 14.1%. If to compare this result with the year-ago quarter, we’ll notice a 3.1% growth. 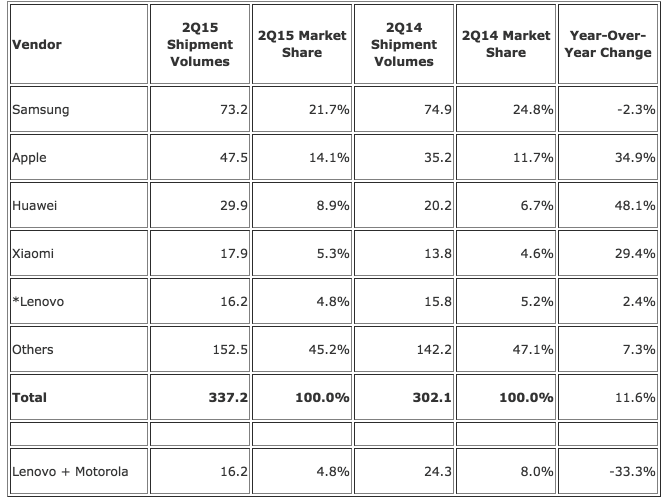 The number of smartphone units sold to customers worldwide increased from 35.2 million in Q2 2014 to 47.5 million in the second quarter of this year. That’s definitely a good result, I must admit. According to the latest report from M.I.C. 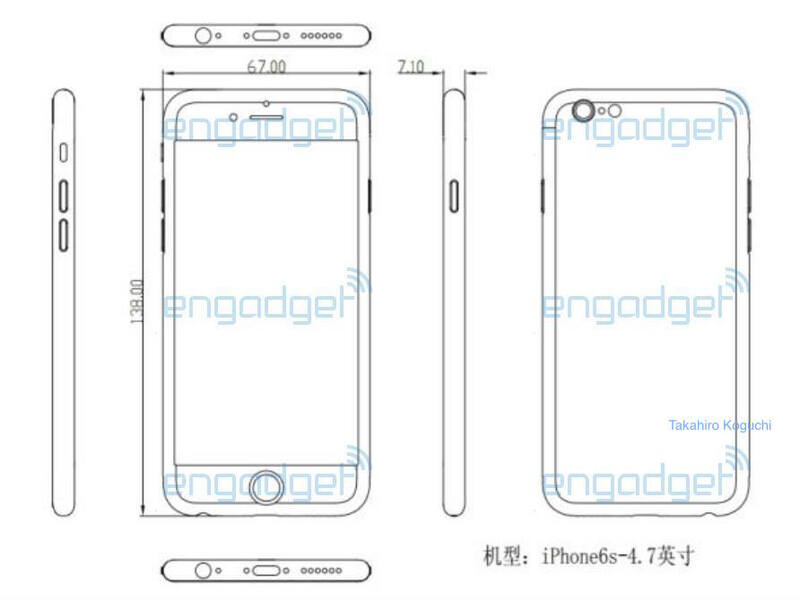 Gadget, the guys from Cupertino are currently planning to expand the minimum storage of the next-generation iPhone. 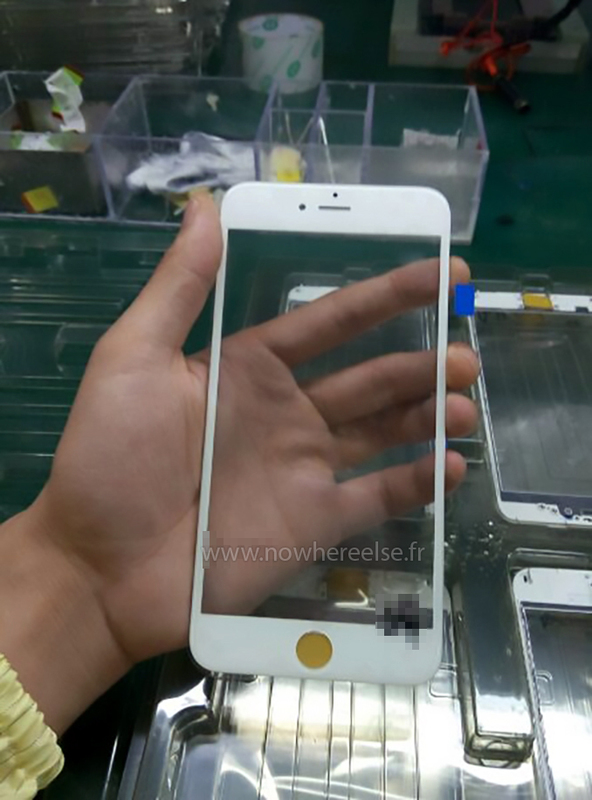 Instead of using 16GB, Apple is said to equip the iPhone 6s and iPhone 6s Plus with 32GB of memory. This will make the handsets a bit more expensive, however, the increase in memory will allow users to download and store more files directly in their smartphones. It should be noted, however, that the rumor about new minimum storage option comes from insiders who have reportedly seen the packaging of the would-be devices. Well, that’s not the most reliable source of information, so I guess we should take the aforementioned report with a few pinches of salt. 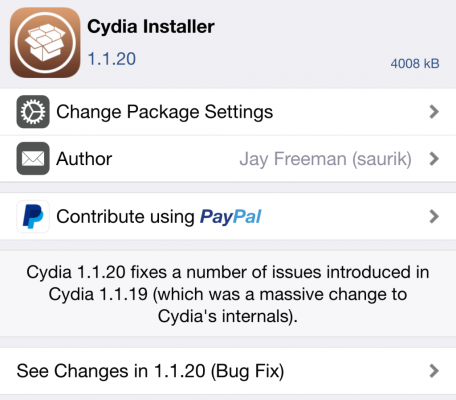 A well-known hacker saurik has recently released a new tweak called Cydia Impactor. This tweak allows you to 'unjailbreak' your iPhone, iPad or iPod touch without connecting it to computer and performing a full system restore, which deletes user data and erases all the settings. 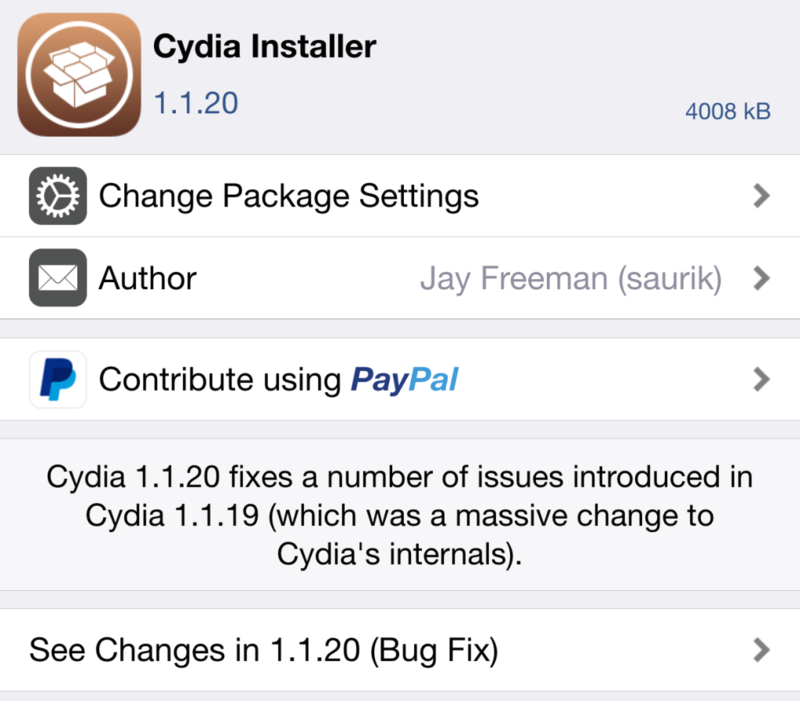 According to the developer of the tweak, the tiny tool gives an opportunity to restore system files and data removed or damaged during the process of jailbreak. 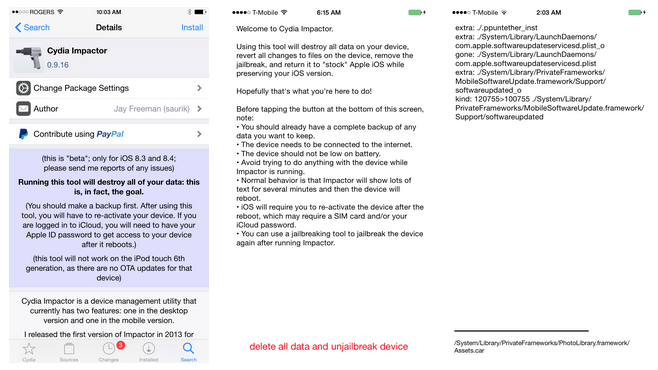 Cydia Impactor will be helpful for those people, who don’t like syncing their iOS device with computer or those who plan to quickly 'unjailbreak' the smartphone or tablet before selling or giving it away. Hi there! It is Sunday today, which means it’s high time for me to tell you about the most interesting posts of the past seven days. If you have time and wish, you can take a look at them below. 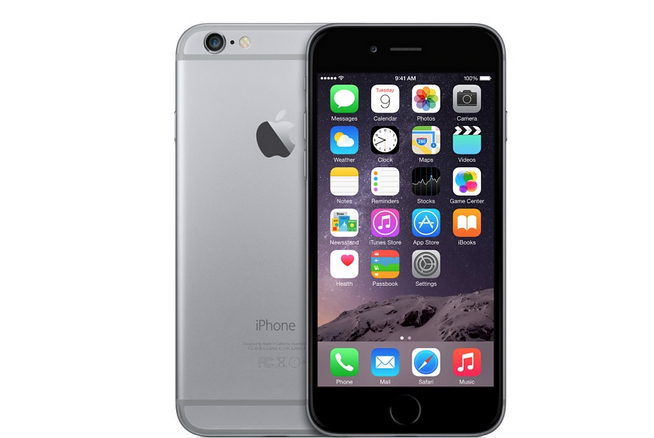 According to the latest report from Canaccord Genuity, Apple takes 92% of the entire smartphone market profits with only 20% share of smartphone sales. As noted by the analysts, back in 2007, when the guys from Cupertino introduced the iPhone, two-thirds of the smartphone market profits were taken by Nokia. 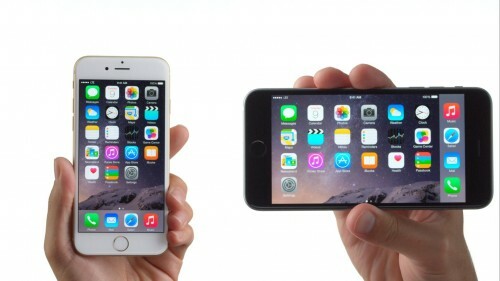 In 2012, the profits of Apple and Samsung were nearly equal, however, since that time, the situation has changed and now we see that Apple is far more successful that its South Korean rival. 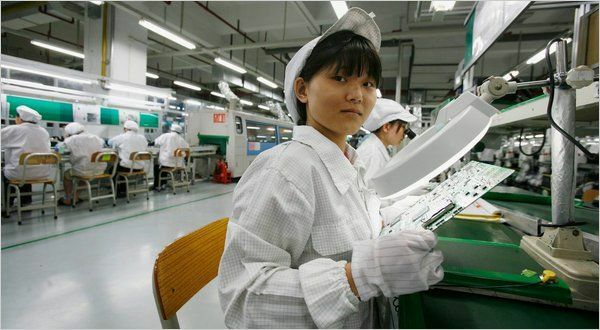 According to the latest report from people familiar with the matter, Apple supplier Pegatron has recently begun hiring workers for the assembly of the next-generation iPhone. As noted by DigiTimes reporters, the supplier plans to hire as many as 40.000 employees. 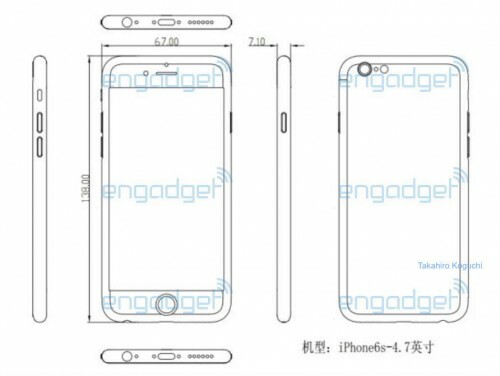 They will be engaged in the production of the upcoming iPhone 6s and iPhone 6s Plus, which are expected to be released this September. The work on the smartphones has already begun as several iPhone parts including the logic board with a number of updated chips and the casing of the would-be handset have appeared on the Internet not long ago. 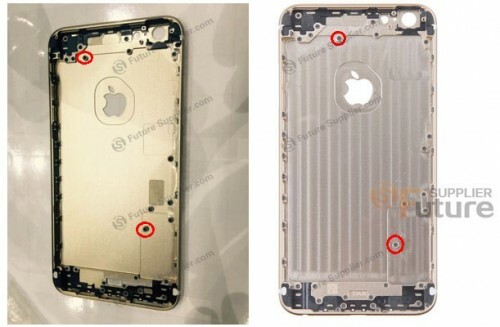 According to the latest data shared by a research firm called comScore, Apple remains the top smartphone manufacturer in the United States of America. Apple’s market share is currently equal to 43.5%. 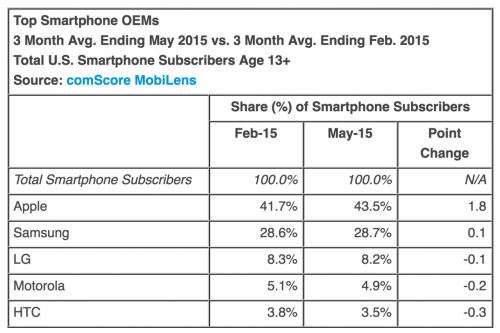 Samsung is ranked second with the market share of 28.7% and LG is the third with 8.2%.